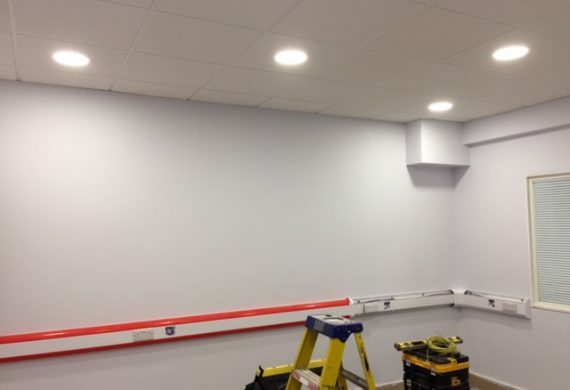 You need the services of an NICEIC Approved Commercial Electrical Contractors in Stafford to be certain that your Staffordshire business receives the highest standards of electrical work. 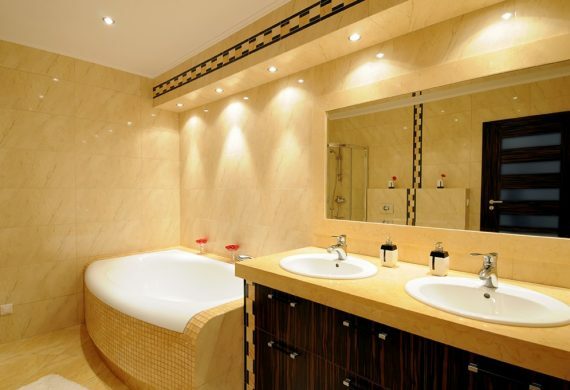 Excel Electrical Contractors are the regions premier commercial electricians with a vast portfolio of experience in providing electrical installations and maintenance to businesses across many sectors. 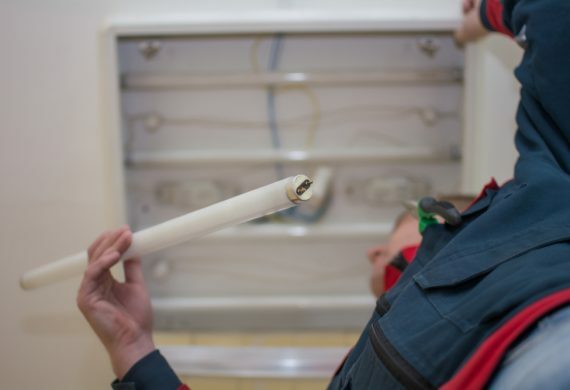 Whether you are a customer facing organisation like a pub, restaurant, or an independent retailer, we can apply a complete electrical refit or run safety testing to make sure you comply with regulations. Perhaps you are an office based business which relies on its electrical infrastructure for day to day operations. Whatever your business, Excel Electrical Contractors are here to service any commercial organisation in and around Stafford. 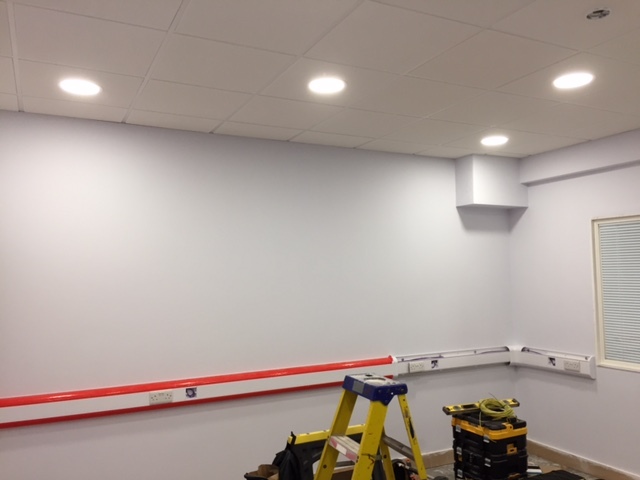 If you are setting up in, or moving to a new premises, we are the commercial electrical contractors in Stafford to get your electricity supply flowing to all the lighting, sockets and switches exactly where you need them, giving you the best possible start to trading. If you require any changes to your existing commercial setting, then we have the skills and experience to design and adapt your existing internal electrical system to suit your current and future business needs. From all the interior electrical infrastructure, to outdoor lighting and outdoor sockets, CCTV installation and PAT testing, we have the solutions. 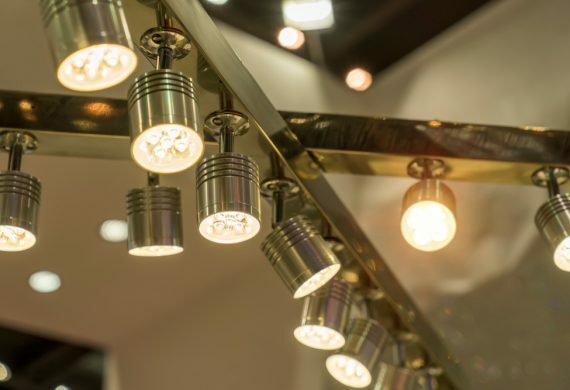 Our team of highly skilled, qualified and professional electricians work efficiently to ensure you meet your business opening date or minimise any disruption to the work day. Do you own or run a business requiring the skills of commercial electrical contractors in Stafford? To book us to come and survey your site and to get a quote for any electrician work you need completing, please contact us today.